Adafruit Attends the Northside Innovation Festival 2017 « Adafruit Industries – Makers, hackers, artists, designers and engineers! 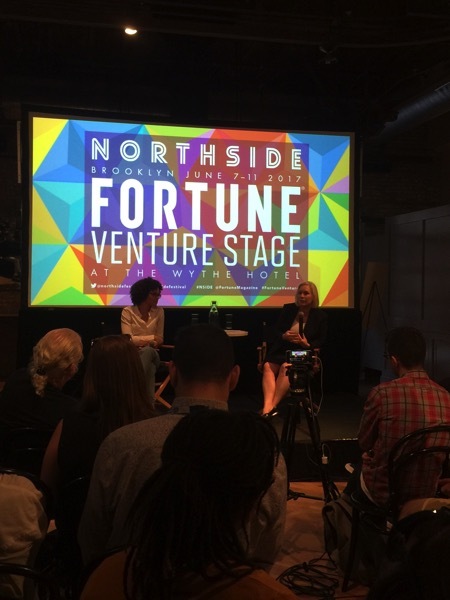 Last week, the Northside Innovation festival completed its second year. The festival was held from June 7th to June 9th in Williamsburg, Brooklyn. It was put on in collaboration with the Northside Music festival, which has been around since 2009, thus sparking comparisons to an east coast version of SXSW, albeit both smaller and younger. The Innovation festival packed a lot in during its three-day run, including many panels, talks, interviews, and more. The topics varied from design, technology and entrepreneurship to media and marketing and beyond. The approaches varied as well; from highly technical to general and thematic. I attended the festival with Jessica, the Director of Community, Support and Publishing here at Adafruit and although we were pretty exhausted by the end of day 3, we definitely came away with a lot of cool ideas. This panel featured a fierce group of women who shared their varied yet impressive individual experiences in the Entertainment Industry. 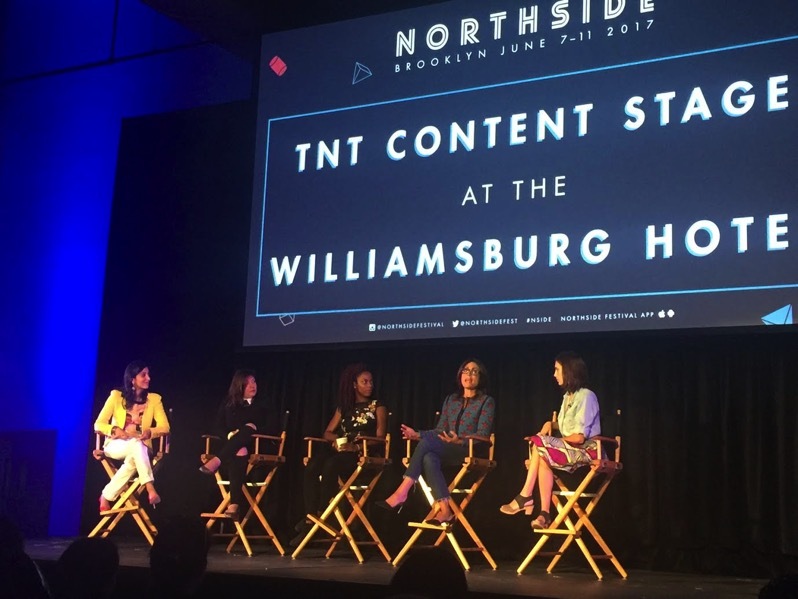 The talk focused on how we can elevate and transform the content supply chain from begin to end in an effort to be more inclusive and thus create and distribute better content. I have to admit, I was skeptical of David Shing before he gave his talk. 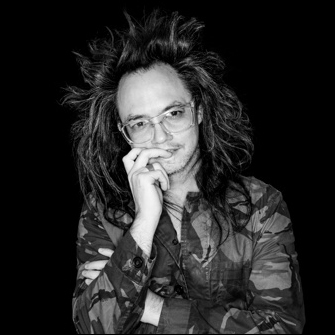 I’d be skeptical of anyone with the job title “Digital Prophet.” But I was pleasantly surprised and just short of blown away at David Shing’s fun and insightful talk on the current state of media and marketing. The talk was experiential, to say the least, and was as much of a masterclass on public speaking as it was on the subject matter at hand. Vice’s talk with Senator Gillibrand was inspiring. The Senator did not shy away from any difficult questions; her answers were positive, motivational and instructional. What I liked most about it was that it was devoid of complaints. She told the audience that we can’t wait around for people to solve problems for us; we need to pick an issue that matters to us and get involved. There were so many other excellent talks at the festival. You can see the full line-up here. Also, be sure to check out Jessica’s post here where she goes over her top ten takeaways from the festival!